La Jolla, CA – Dr. Nick Marongiu of Scripps Center for Dental Care has penned an article on scanning technology for the August 2014 issue of Dentaltown Magazine. The issue of Dentaltown Magazine itself focuses on implant dentistry (i.e., dental implants) as a solution for tooth loss, though Dr. Marongiu’s piece examines applications for certain types of digital scanning and impression technology. 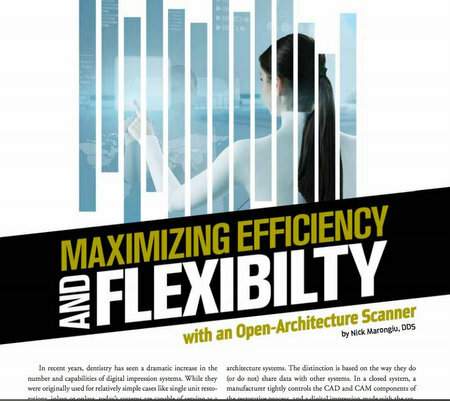 Dr. Manigou’s article is titled “Maximizing Efficiency and Flexibility with an Open-Architecture Scanner.” It compares the use of closed-architecture digital impression systems and open-architecture digital impression systems. Closed-architecture systems involve tight controls with scanners and restoration milling devices by a single manufacturer. 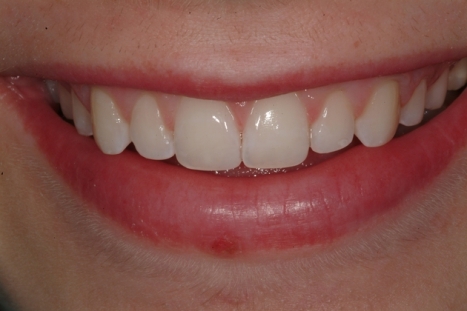 In these cases, dentists can only use a single manufacturer’s products when taking digital impressions and milling dental restorations on site. Open-architecture systems allow for scans to be taken with one manufacturer’s system and restorations to be custom crafted and milled using another manufacturer’s system. While the Dentaltown Magazine piece was written with dental health professionals in mind, the basics of Dr. Manigou’s article have a number of practical applications for patients. 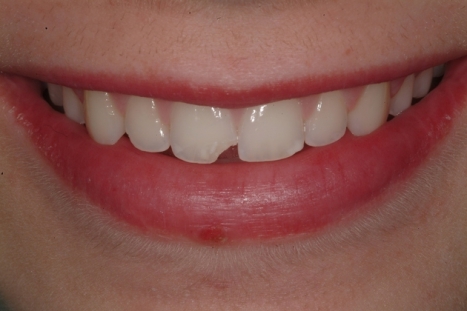 The primary advantage of open-architecture systems is that they help save time when performing restorative dentistry treatments. This means that patients at Scripps Center for Dental Care can receive their restorations faster and with less hassle. Furthermore, the dentists of Scripps Center for Dental Care are given more flexibility when it comes to giving patients the best possible treatment. Everyone benefits from using open-architecture technology so long as the dentists applying their knowledge are well-versed in the tools of their trade like Dr. Marnogiu and the rest of the team at Scripps Center for Dental Care. Dr. Marongiu received a Bachelor of Science in Animal Physiology and Neuroscience from the University of California, San Diego (UCSD). He earned his Doctorate from Loma Linda University School of Dentistry, where he graduated with Honors in Implant Dentistry and also served as Chair of the California Dental Association Student Delegation and President of the Dental Student Association. Dr. Marongiu received post-doctoral training at University of California, Los Angeles (UCLA) School of Dentistry and completed a General Practice Residency at the West Los Angeles Wadsworth Veterans Association Hospital. Founded in 1999, Dentaltown’s aim is to connect dental professionals from around the world and improve the field of dentistry as a whole. This has been achieved through social media efforts, message boards, mobile apps, continuing education courses, and Dentaltown Magazine. Dentaltown Magazine is a monthly publication currently received by more than 122,000 dental health specialists in the United States and more than 14,000 dental care specialists in other parts of the globe. Founded by Dr. Ray Stewart and owned/directed by Dr. John F. Weston, Scripps Center for Dental Care is a leading general, cosmetic, and restorative dentistry practice based in La Jolla. The team of dentists and dental hygienists at Scripps Center for Dental Care are committed to a philosophy of patient-centered treatment and are pleased to offer comprehensive dental health services, including family dentistry, orthodontics, endodontics, prosthodontics, and oral and maxillofacial surgery. For more information about the latest advances in dental health technology, interested parties are encouraged to contact the Scripps Center for Dental Care online.